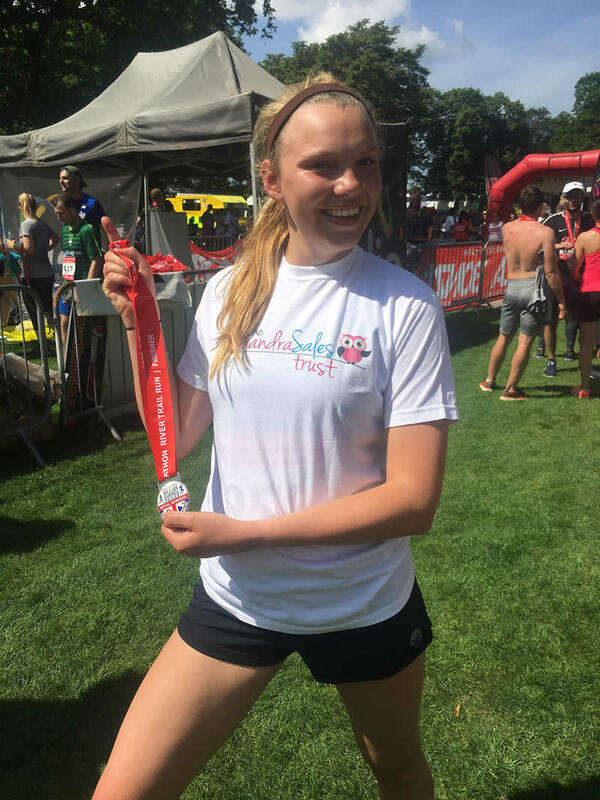 Congratulations to one of our supporter’s Filippa Furniss, who completed the Royal Windsor Half Trail Marathon on Sunday 3rd June with two of her friends in an impressive 2:09:59 and has raised over £1,100! It was a scorcher of a day at 27 degrees! But she did it within her target and finished with a smile! Congratulations Filippa and thank you for choosing to support our trust and the work that we do, it is very much appreciated!